It is not always appreciated by non lawyers that there are two kinds of law. Civil law and Criminal law. 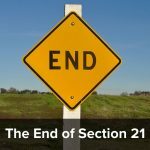 Civil law – is a complicated system which tries to set out rules to cover all the sorts of situation that may arise in life, and provides for disputes to be decided by a Judge if the parties are unable to sort it out themselves. Criminal law – is a system for punishing wrong doing. The criminal law sets out all the things which are considered unacceptable, and which will render someone liable for prosecution. There are some substantial differences between the two. In the civil system a claimant will bring a claim against a defendant. The parties can be anyone who has the right to bring a case at law (basically anyone who is not mad, under 18 or a ‘vexatious litigant’). In the criminal system a prosecution will be brought against a defendant. Defendants are normally living people but it is possible for a prosecution to be brought against a limited company now. Prosecutions are generally brought by the Crown Prosecution Service on behalf of us all (although technically they are brought in the name of the Queen). They can also be brought by private organisations though – quite a lot of private prosecutions are brought by shops against shoplifters. Civil cases are generally brought in the County Court with more complex cases and those involving more money being brought in the High Court. Criminal cases are generally brought in the Magistrates Courts or, for more serious offences, the Crown Court. Both types of case can be appealed, to the Court of Appeal and ultimately the Supreme Court. The precise route can vary depending on the type of case. Note that some specialist types of cases can also be brought in one or other of the various tribunals, such as the Employment Tribunal, the Lands Tribunal etc. These are mostly for civil claims. In both types of case one party will have to prove the case ie have the ‘burden’ of proof. But the the degree or standard to which they need to prove it, is different. In the civil courts, it is generally the claimant who has to prove their case, and the standard of proof is the ‘balance of probabilities’. So it will have to be more likely that they are right than not. 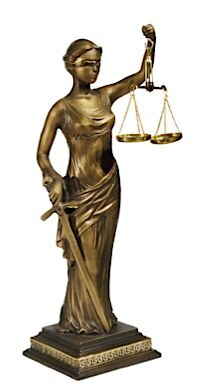 Sometimes the burden of proof is reversed and it will be the defendant who will have to prove something, but not often. Unless they are bringing a ‘counter claim’. In the criminal courts, it is the prosecution who will have the burden of proof, and the standard is much higher. They have to prove their case ‘beyond reasonable doubt’. This is why a victim of crime may be able to win a civil claim against someone for damages who has been acquitted in the criminal courts. In the civil courts, if a claimant is successful they will generally be awarded a judgment. This will normally be for a sum of money which the losing party will have to pay, but not always. Some cases are brought for an injunction (ie an order that someone do or refrain from doing something), or even just a declaration as to what the law is about something. In the criminal courts, a defendant will either be convicted or acquitted. If convicted he will generally receive a sentence. This is mostly a fine, but can be a custodial sentence in prison, or perhaps a community service order. Most housing cases fall within the civil legal system. Claims for outstanding rent, possession of properties, or perhaps an injunction ordering a landlord to carry out essential repair work. However some things fall within the criminal system. Failing to provide a rent book to a weekly tenant, and failing to provide details of an oral tenancy on request are both criminal offences. More serious are offences under the various regulations eg the gas regulations. 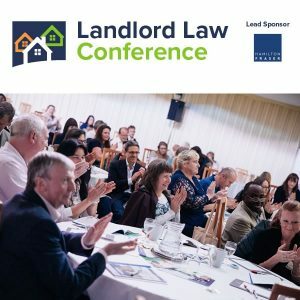 There are also a whole raft of regulations relating to the condition of properties which are administered by Local Authorities (don’t go to the Police, they won’t be interested) under the Housing Act 2004 (eg re HMOs), together with the harassment offences under the Protection from Eviction Act 1977. It is all a bit unnecessarily complex, and the trend nowadays is to give civil remedies for things rather than make them criminal offences. For example this is the route taken in the recent tenancy deposit regulations. This has been a very brief overview but hopefully it will shed a bit of light on these things for non lawyers. « Landlord Law – the new site is now live! A very good explanation for Landlords of the differences in law between civil and criminal outcomes. At the moment squatting is a civil matter – there are questions being asked in the House about a possible change to move it to a criminal offence. 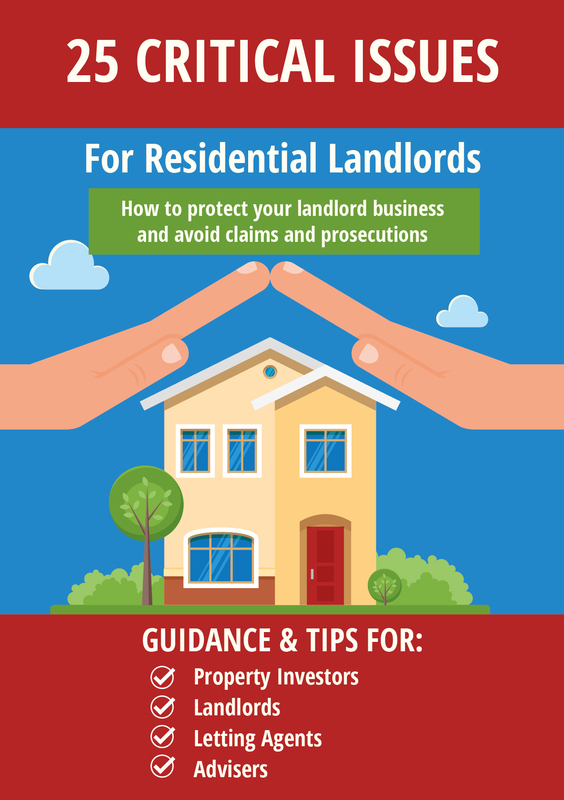 In the meantime we can help landlords who are faced with squatters in their property and you can see our comments at http://www.shergroup.net/blog. We offer a straightforward and fast service both to obtain an order for possession and then for the enforcement of any order.